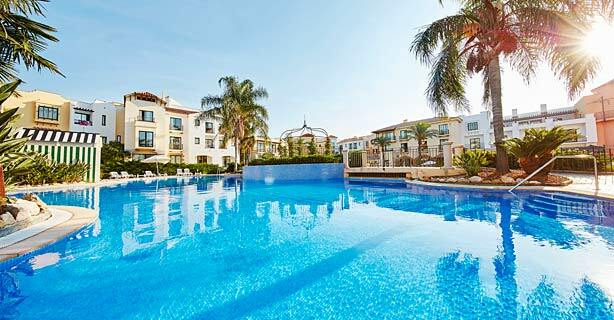 The hotel is situated inside PortAventura Park, just 1 km from the town center and the beach of Salou. The Costa Daurada offers breathtaking white sand beaches, extensive dining options, cultural activities and 3 golf clubs to enjoy in the surrounding area. It is a perfect holiday destination, only 1 hour from Barcelona. It has direct access to the area in Mediterrània theme park, PortAventura Park and PortAventura Aquatic Park. Links to the public transport network are within 500 m of the property. The rooms are decorated with themes on the subject of Woody Woodpecker. The resort features 2 outdoor pools, a snack bar and a sun terrace with sun loungers and parasols. The Adventure Mini Golf Club offers fun for children 4 to 10 years. There is nightly entertainment and guests can enjoy over 30 attractions and 15 shows daily.